In the early 1950’s, renowned dancer and choreographer Merce Cunningham produced a series of solo dances, one of which was called “Changeling”. Because it was a solo Merce never taught it to any one else, and when the performances stopped less than 10 years later, the dance disappeared. 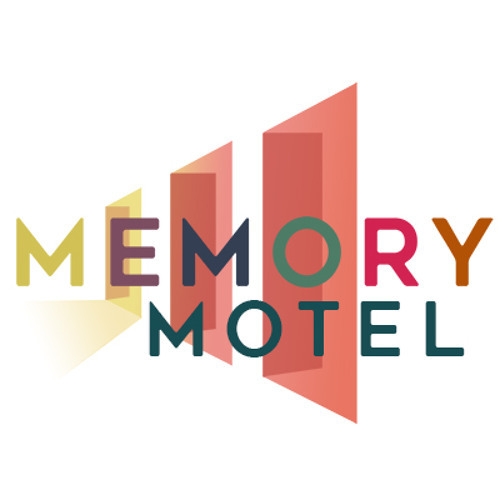 With the discovery of a video of the dance in 2014 by director Alla Kovgan, Memory Motel explores the legacy of Merce Cunningham; how dance is particularly susceptible to decay, how it is remembered, and how bring back work that wasn’t necessarily meant to be recreated.